A huge thank you to Yamaha Drums, Sabian and Vic Firth for 15 years of support! 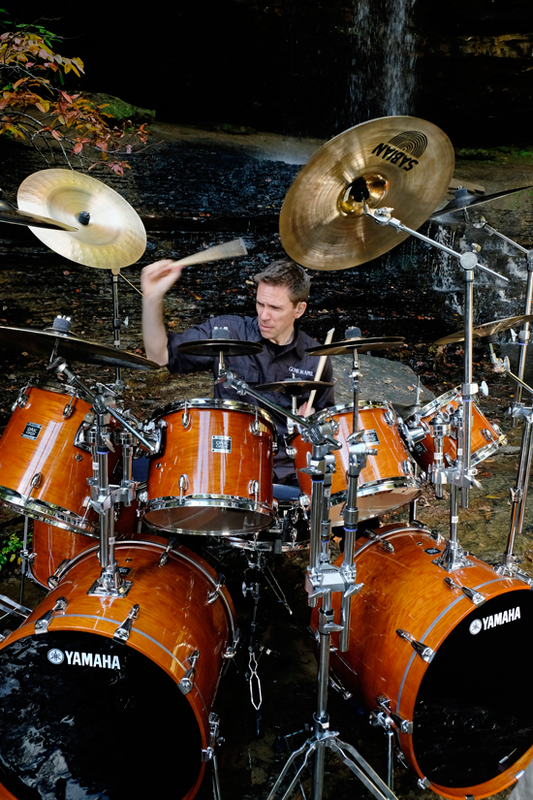 A huge thank you to Yamaha Drums, Sabian, and Vic Firth, for the awesome support for 15 years! It’s been great to work with great sounding and reliable gear in the studio and on tour!